Lots of you have purchased our gorgeous Gin Trio Sets which feature miniatures of our three delicious gins, a perfect Christmas stocking filler at just £17.95. So now you have your own Gordon Castle botanical, raspberry and plum gin, what's the best way to serve them? You could, of course, drink them one by one and savour each and every mouthful... or you could get creative (isn't that what Christmas is all about?) So the first on our list of festive cocktails is a classic gin bramble. This will involve using two of your miniatures, the botanical and the raspberry. 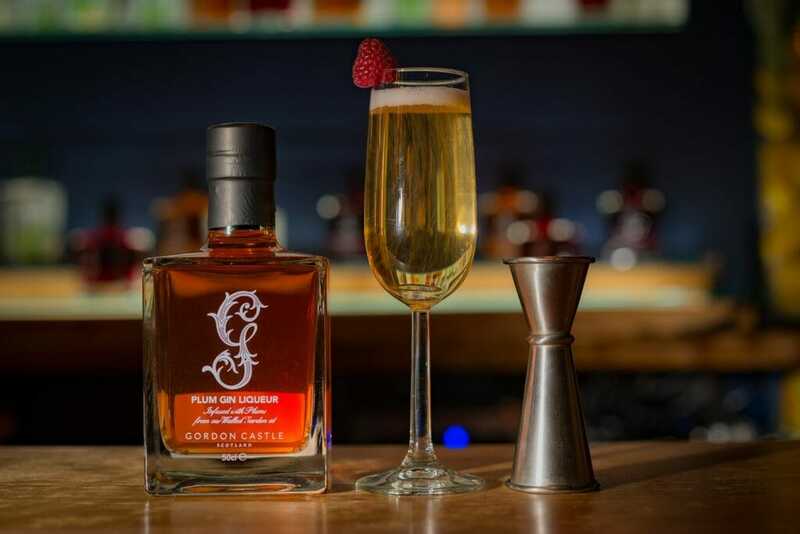 A Gordon Castle Bramble is a delicious drink which uses two of your gin trio making it the perfect concoction to try. To make this drink you simply add your botanical gin, sugar syrup and lemon juice into a cocktail shaker filled with ice. Shake well and strain into a short glass filled with crushed ice. 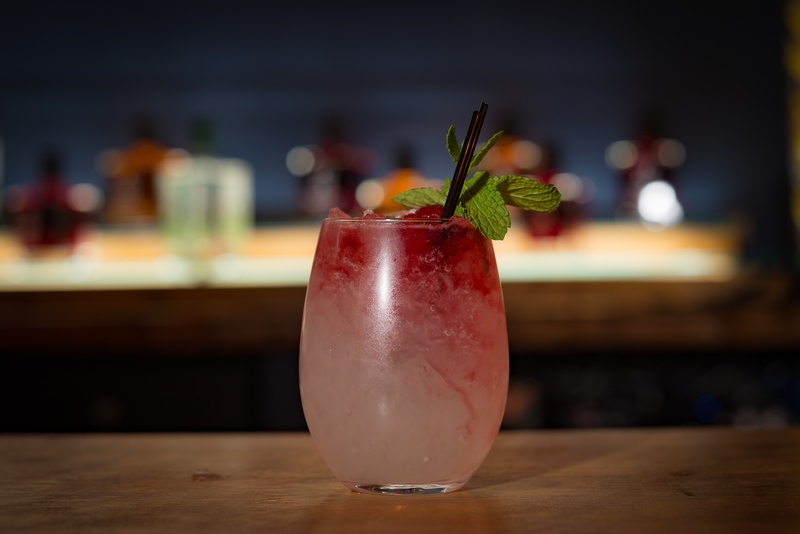 To finish, pour over the Raspberry Gin to create a ‘bleeding’ effect down the glass and garnish with the fresh mint. This is a big favourite amongst the Gordon Castle team so we highly recommend you give it a bash. Plum Gin Fizz is an extremely simple and elegant drink, perfect for your Christmas dinner party! This drink could not be simpler - perfect for less mess and maximum taste! Firstly, pour the Gordon Castle Plum Gin, lemon juice and sugar syrup into a cocktail shaker filled with ice. Shake well, strain into a champagne flute and then top with champagne. Creating the perfect gin and tonic is easy. Simply add the Gordon Castle Gin to a chilled highball glass with ice. 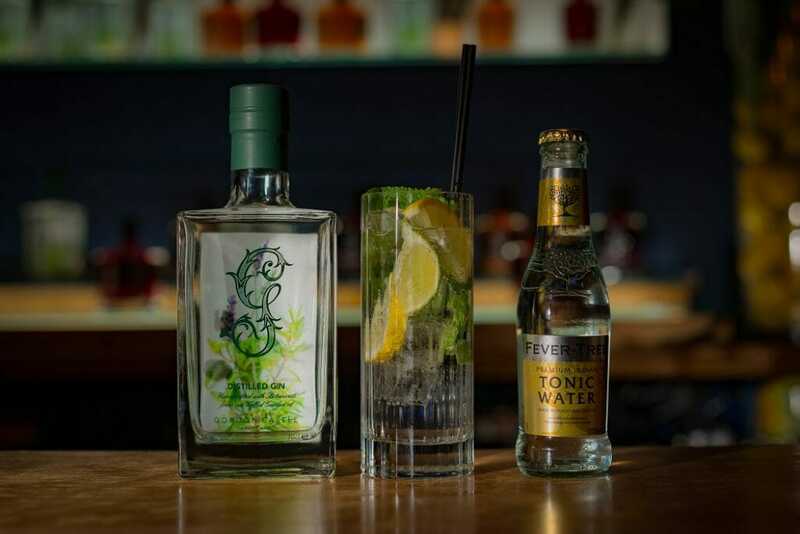 Add the tonic water to taste, stir once and then add your lemon, lime and mint to garnish, leaving you with a deliciously fresh drink for everyone to enjoy. And finally, be merry (responsibly!) and have a truly lovely Christmas with lots of friends and family!